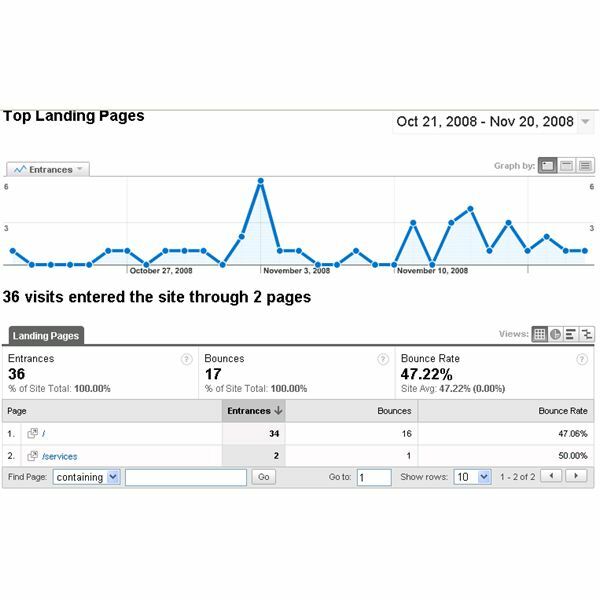 Google Analytics is a great helper for webmasters to improve their website by analyzing their visitors. 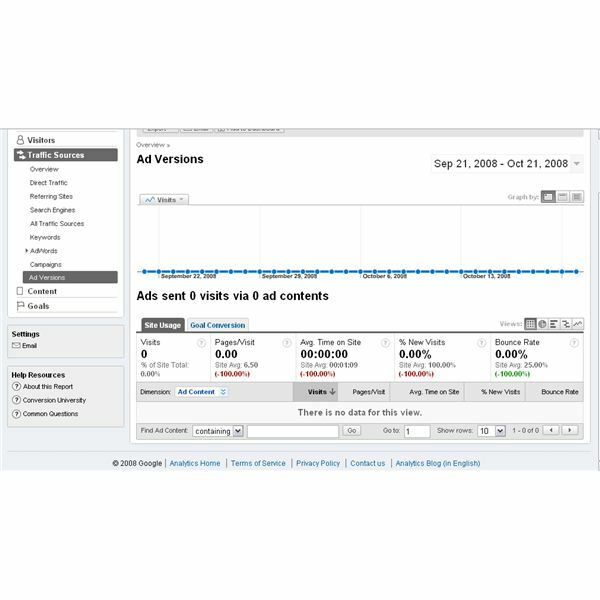 There are nice features that come with Google Analytics to track many aspects of your visitors. Therefore it is a nice tool for you to consider if you are not already using it. 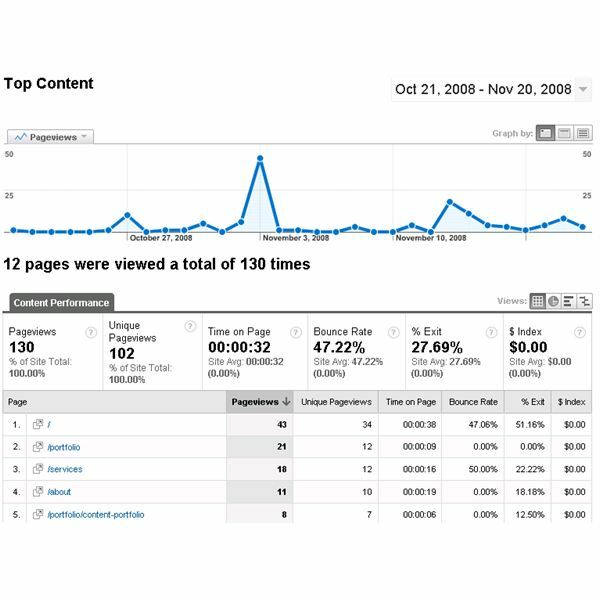 Bloggers and webmasters can take advantage in using Google Analytics to generate detailed statistics about the visited pages and about their visitors. There are people who do not want Google to track their IP address but stopping Google Analytics is fairly easy. Read this article to find out how. Google Analytics is a powerful tool for measuring various aspects of your website’s performance including how people found your site, how they explored it and how you can enhance your site visitor’s experience. But how accurate is it? Read our view about the accuracy of Google Analytics. 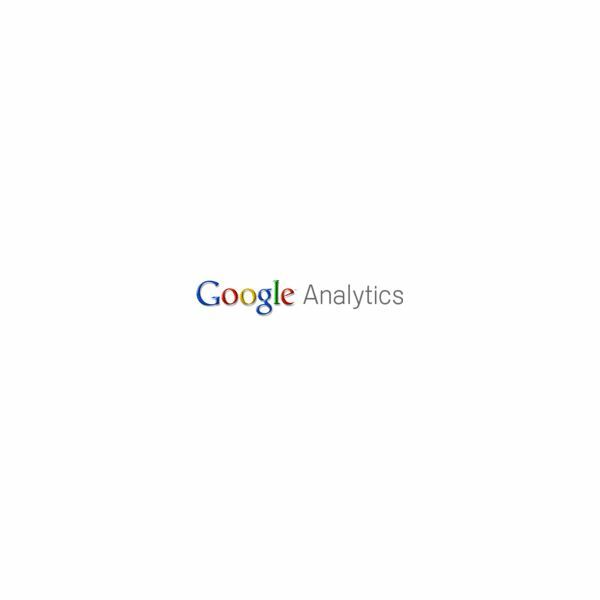 Google Analytics is Google’s free website monitoring application. It is designed to be used by webmasters as a way to analyze things such as website traffic, trends, and visitor activity. 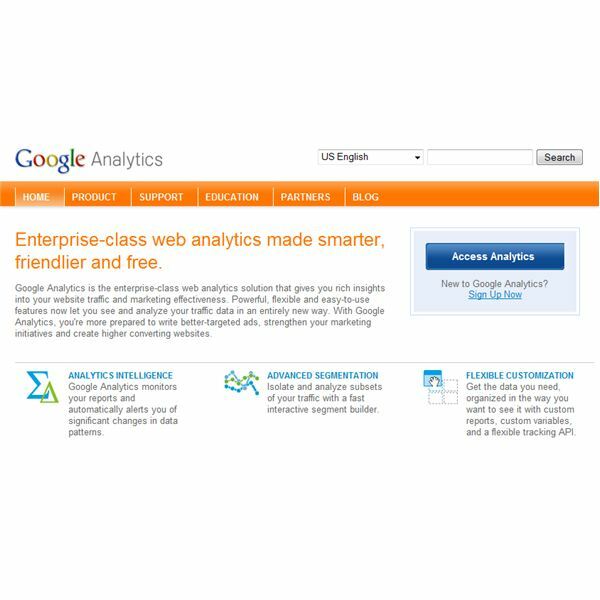 Find out everything you need to know about Google Analytics. 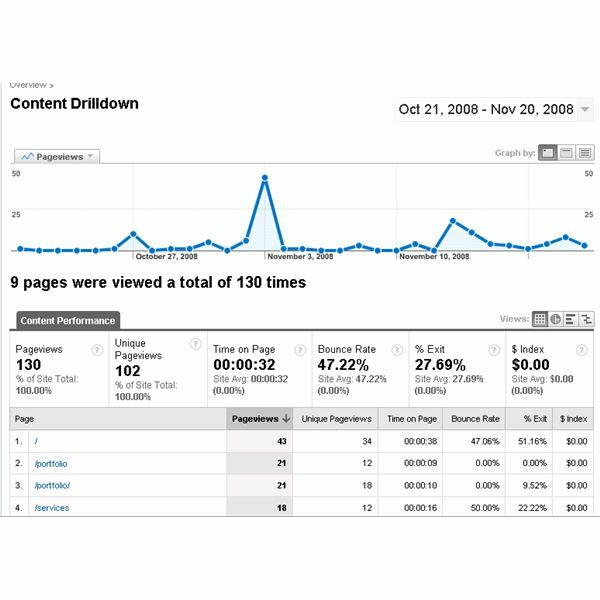 Google Analytics Content reports will help you evaluate website performance in terms of content. Learn which reports will help you most with this report overview. So you want to know how your content is doing in terms of page views and visits, but you want this information listed by title? That’s what the Content by Title report is for in Google Analytics. Read on to find out more about this report and how to use it. 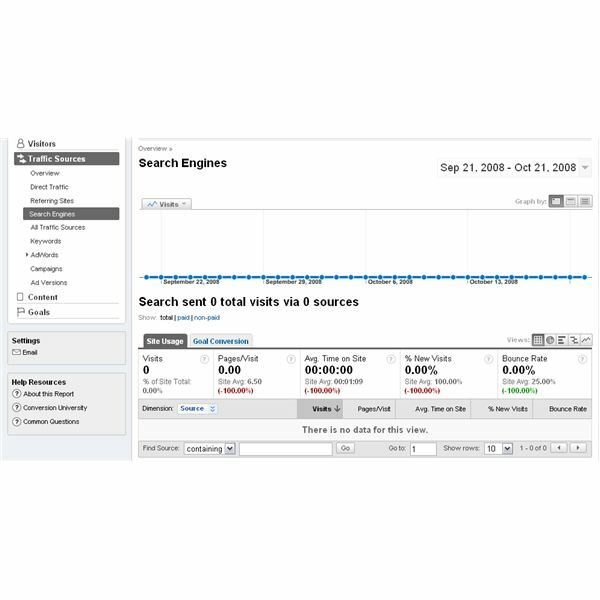 The final report in the Content area of Google Analytics is the Site Search report. Learn the details of this report, as well as how to make the report work for you in this article. Where does most of your traffic come in to your website? How can you benefit from this knowledge? Keep reading to find out more about this report and what it can do for you and your website. Want to see which content on your site is doing the best in terms of page views and bringing in traffic? 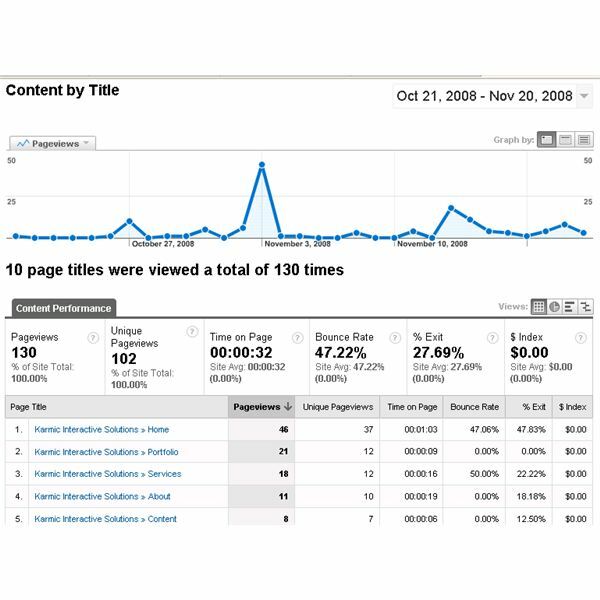 The Top Content report in Google Analytics will help you do just that. Read on to find out more about how to use this report in your internet marketing ventures. This report has very useful information to help Internet marketers optimize websites for the search engines and users. Read this report to find out more about what this report is and how to use it. 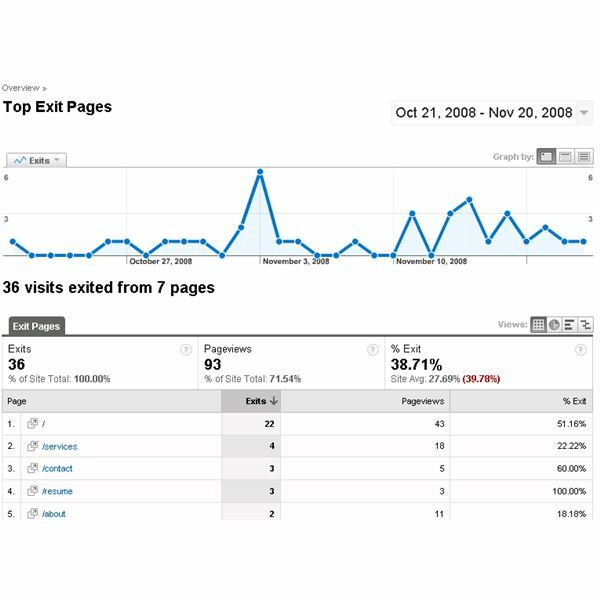 Just as knowing where your visitors come into your site is important, so is knowing where your visitors leave your site.The Top Exit Pages report will help you understand where people are leaving your site from so you will be able to make changes to your site accordingly. 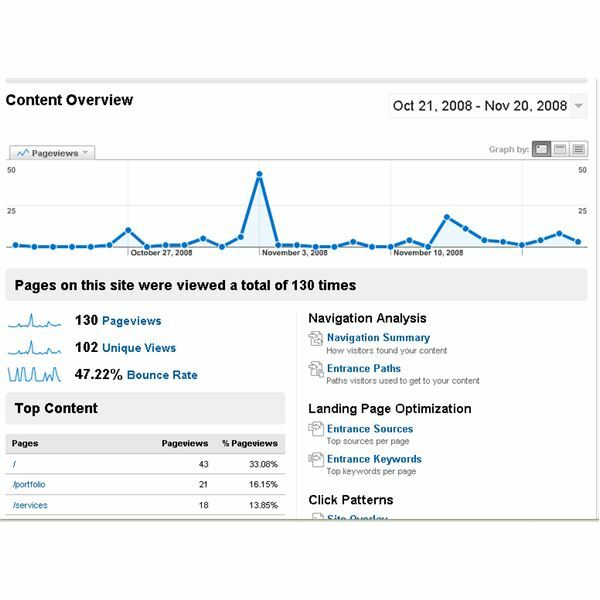 The Site Overlay report works to help you see where users are clicking on your website. Learn how to access the report and how to make it work for you with this article. Running audio campaigns to advertise your website? If so, you’ll need a way to track how well these audio campaigns are doing. Read this to find out more about the Google Analytics report specially designed to help you do this. 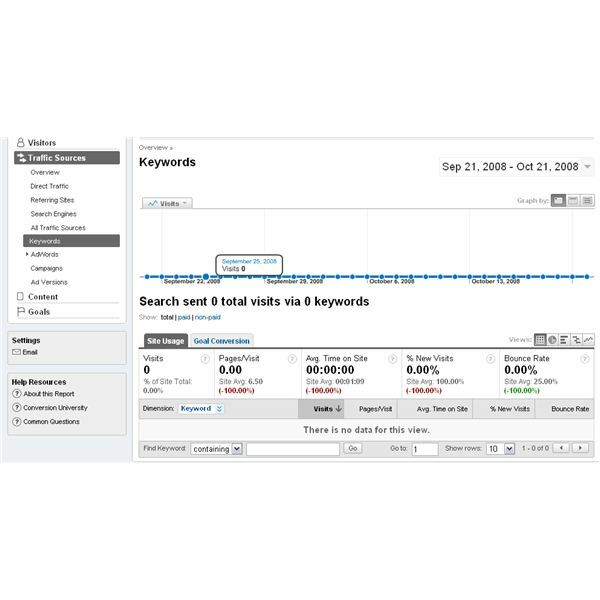 It is important to know what keywords are bringing users to your website. This is where the Google Analytics Keyword report comes into play. With this report, not only will you see the keywords which are working for you, but you’ll be able to learn about your ad campaign and content, too. Track which campaigns are doing well against which ones are not doing so great with the Google Analytics Campaigns Report. Make adjustments where necessary to ensure the ROI stays where you need it. Learn More about Your Google AdWords Campaign. Want to know more about how your AdWords money is doing? 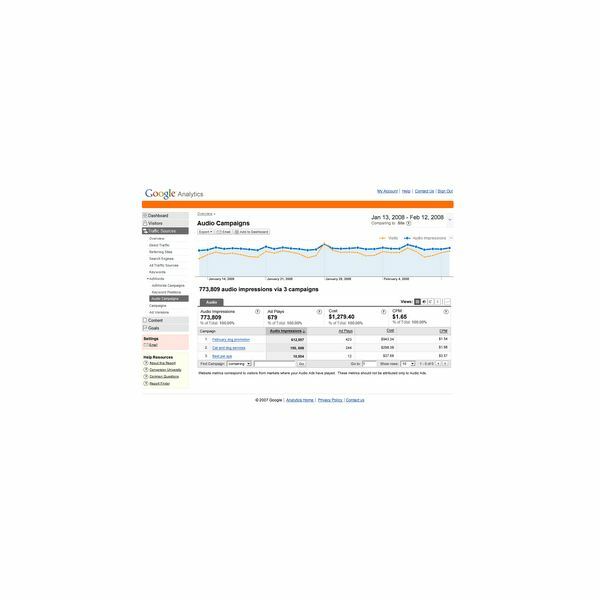 The nice thing about Google Analytics is that it integrates nicely with AdWords and provides information to you so you can determine which keywords are providing the biggest ROI. 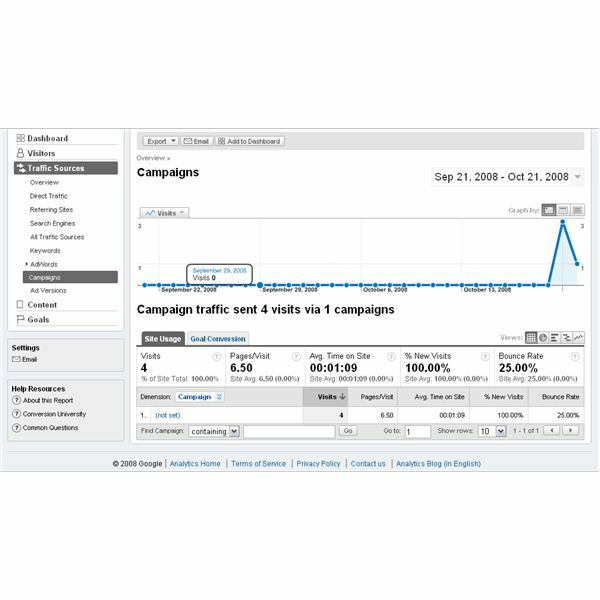 When used with the the Campaigns report, this report can help you see the effectiveness of your ad campaigns and help you reorganize your ad campaigns if need be. Analyze the amount of traffic and the effectiveness of your content with a report that shows you which keyword phrases are bringing in traffic from search engines. By comparing the keywords that are working to the ones you want to work, you can see how well you are reaching your goals. 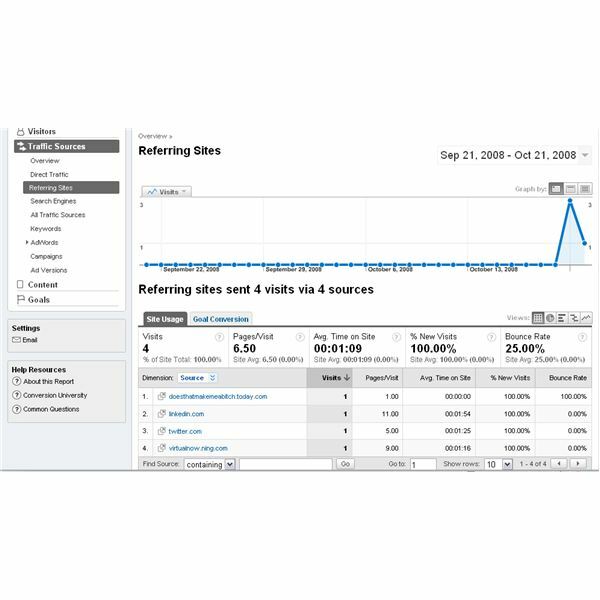 Learn About Your Sites Traffic with the Referring Sites Report. 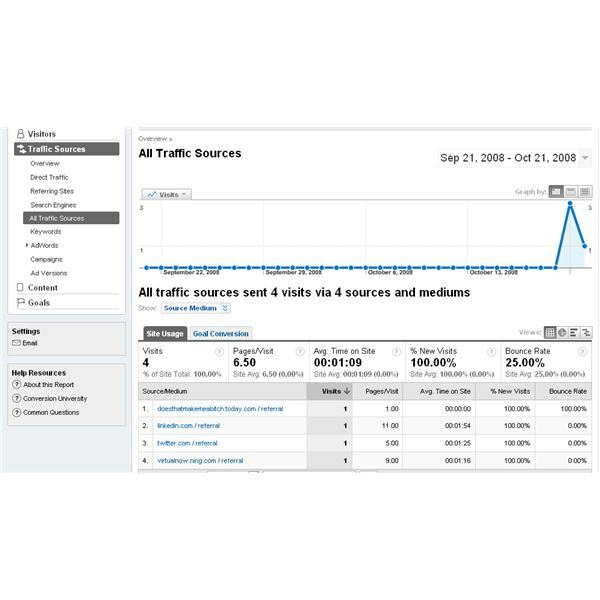 Ever wondered about which links to your site are bringing in the traffic? Wonder no more because the Google Analytics Referring Sites help you evaluate the effectiveness of all the links that you have coming into your site. Read on to find out more about this report and how you can use it.